Style: Apartment "Weekly Cleaning Available "
Garage: "Covered Parking Stall on 1st level"
Sorry, no pets or animals of any type. NO SUBLETTING ALLOWED. Rent plus general excise tax. 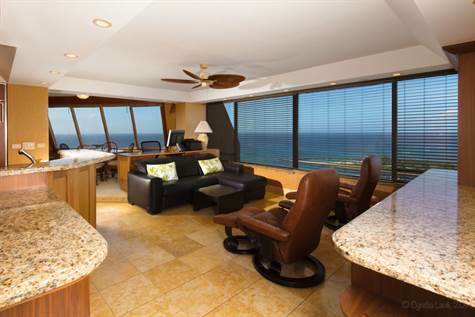 Discovery Bay Resolution Tower: Located across the street from beach and the Ala Wai small boat harbor at 1778 Ala Moana Blvd., Honolulu HI 96815. We are located about two city blocks from the Ala Moana Shopping Center and park. This suite if fully furnished with sheets towels bedding, kitchen equipment. Tenant pay electric. All other utilities included: Water, trash, cable TV, WIFI, telephone. Parking, Internet, Courtsey Computer and Printer. (you supply replacement ink and paper products. Landlord not responsible for computer usage).